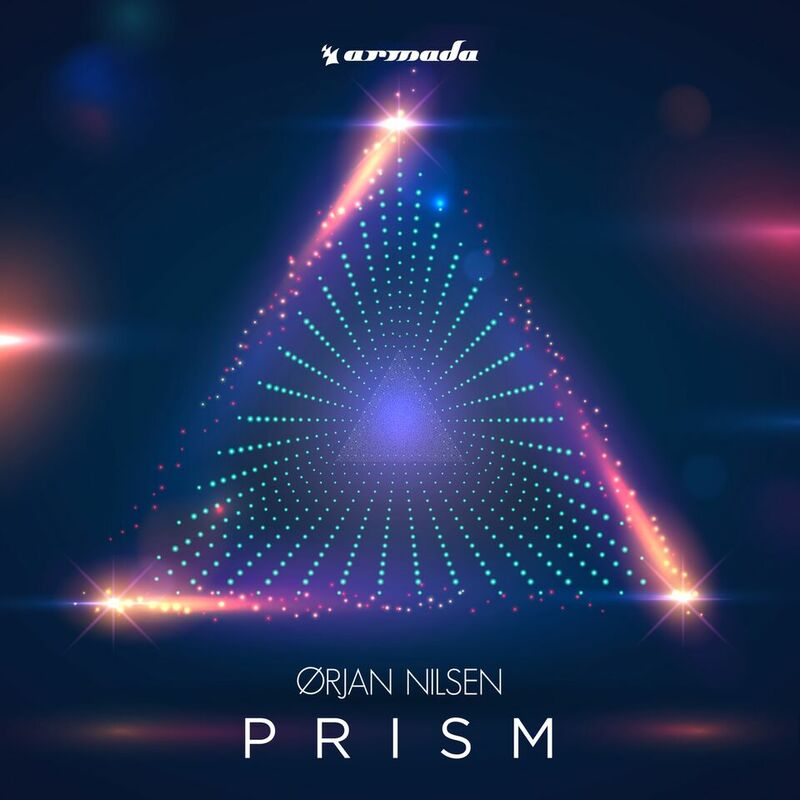 Having been a mainstay in the electronic music scene for what seems like an eternity, Ørjan Nilsen is a man whose musical vision knows no equal. By choosing his own path to success rather than the one already carved out by others, he secured himself a signature sound that’s known and loved across the globe. And that trademark brand – those brilliant colors of sound The Viking calls his own – shines through in the first part of ‘Prism’, his third artist album, released today on Armada Music. one man’s vision can take on many different forms. together, which is evidently paying off big time with every ensuing link-up.